Cabela’s has a massive markdown on their Inferno Pac Boots right now. 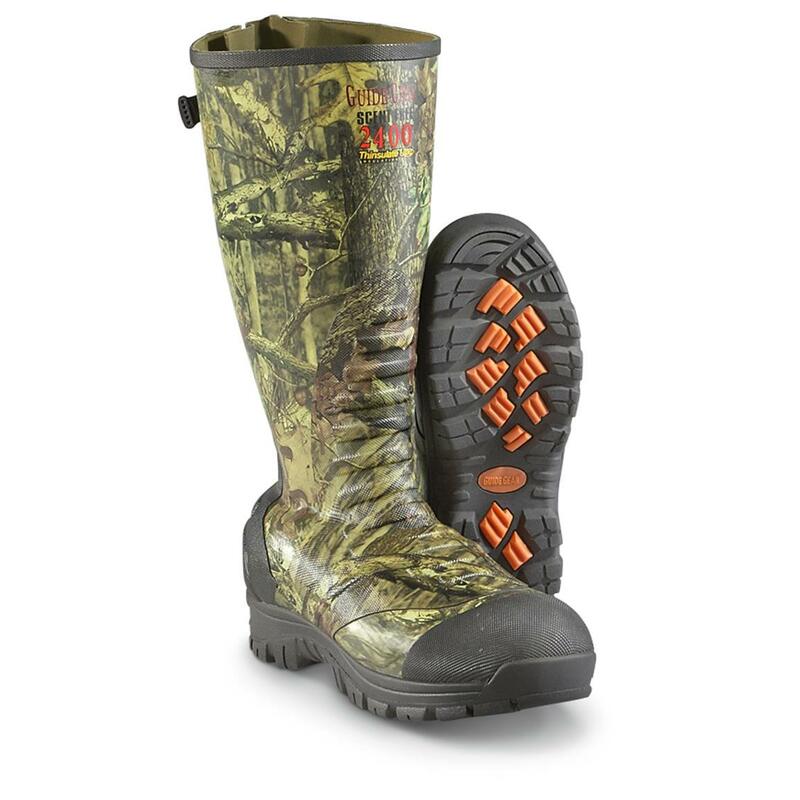 If you need a new warm pair of waterproof boots head over and grab a pair while they’re over 50% Off! 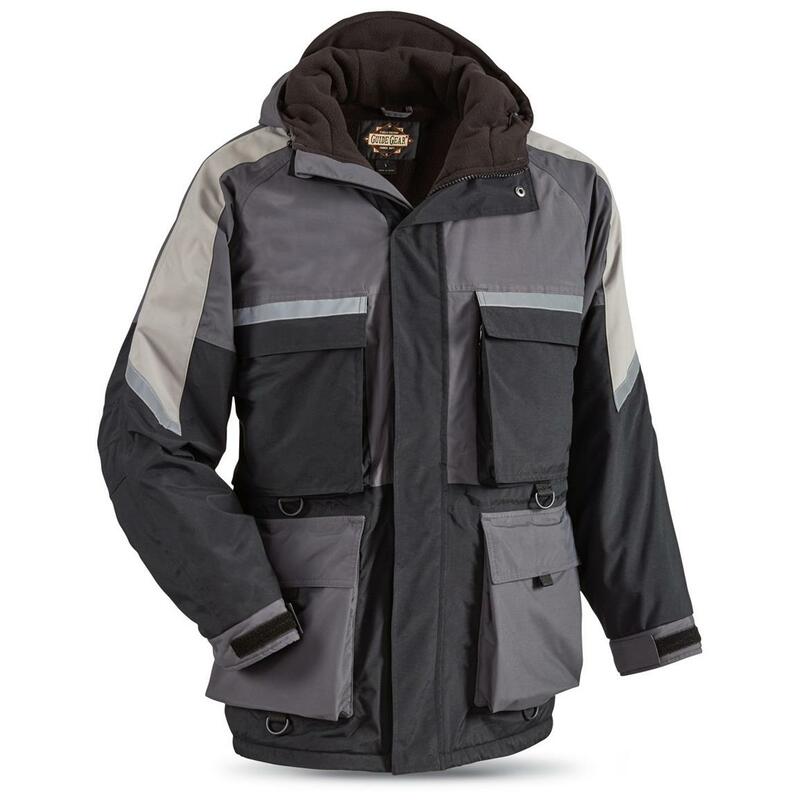 Stack discounts with this deal over at Cabela’s! 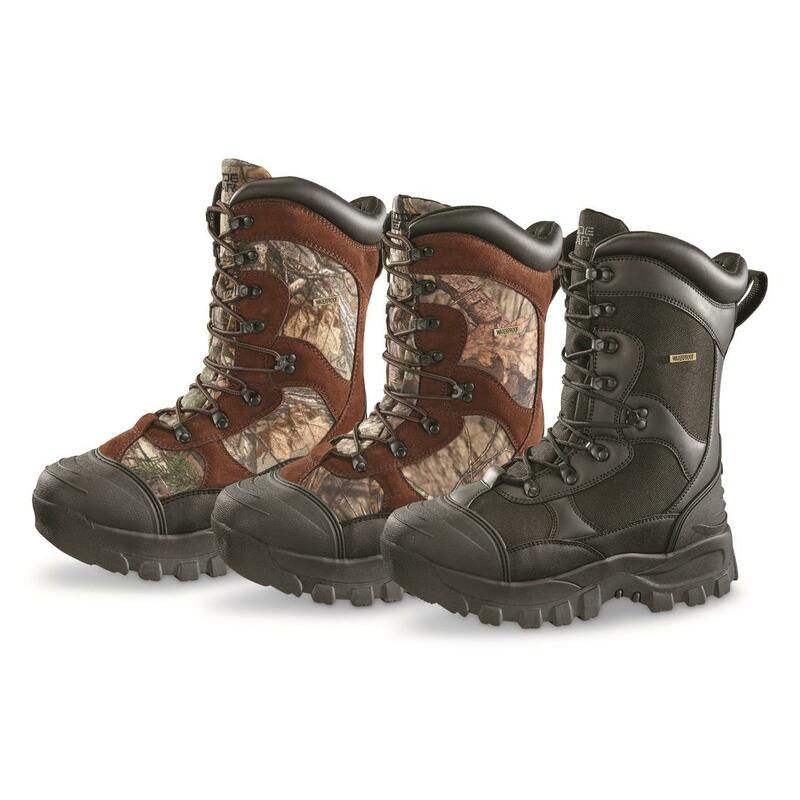 The Cabela’s Pac Boots are on sale plus you can stack a 20% Off Promo Code on top of it. 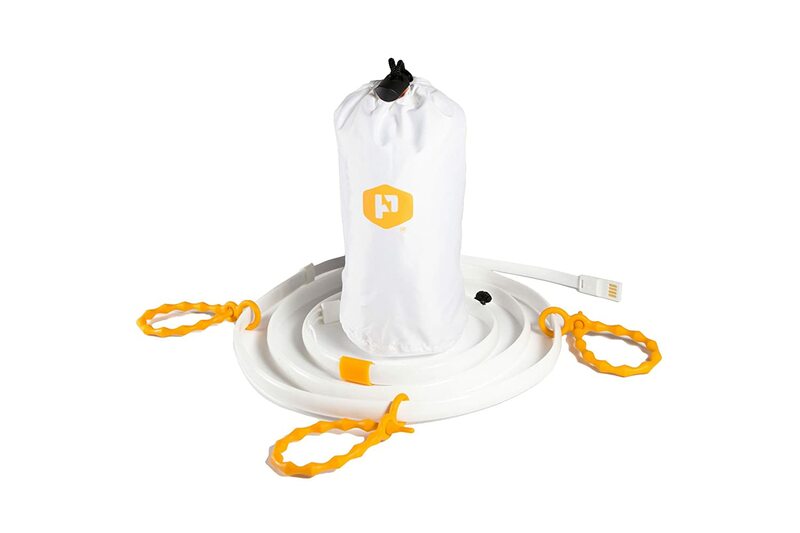 This drops these to nearly the best price we’ve seen, jump on this deal! 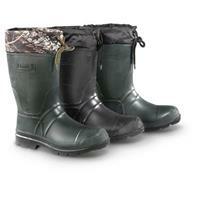 Check out these Kamik Sportsman Boots over at Sportsman’s guide. They’re great at the boat launch in cold weather as well as early/late ice. You can’t beat this price! 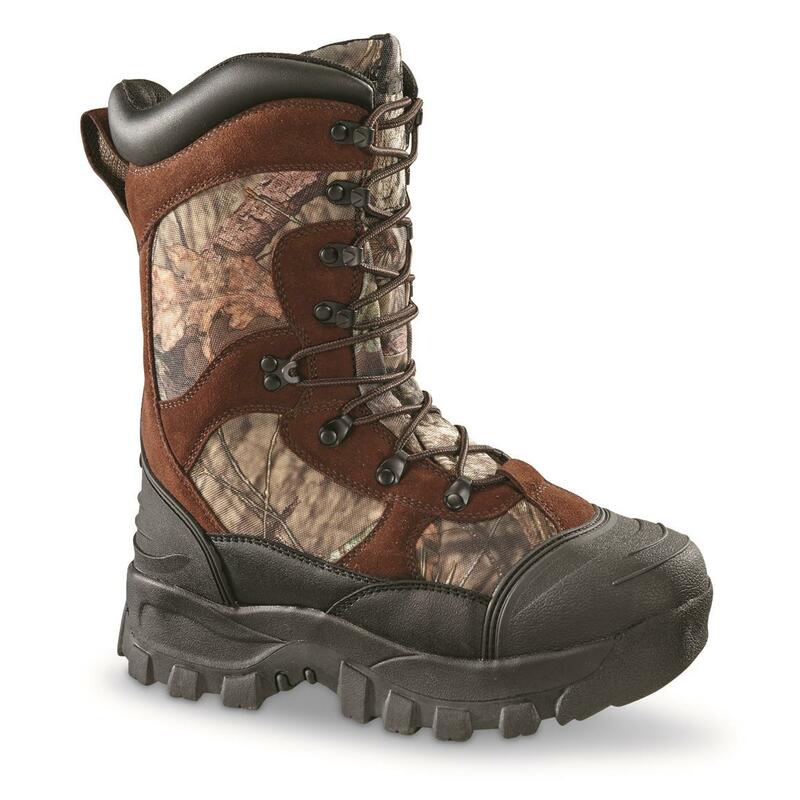 UPDATE: The price on these boots has dropped to $99.99 over at Cabela’s. 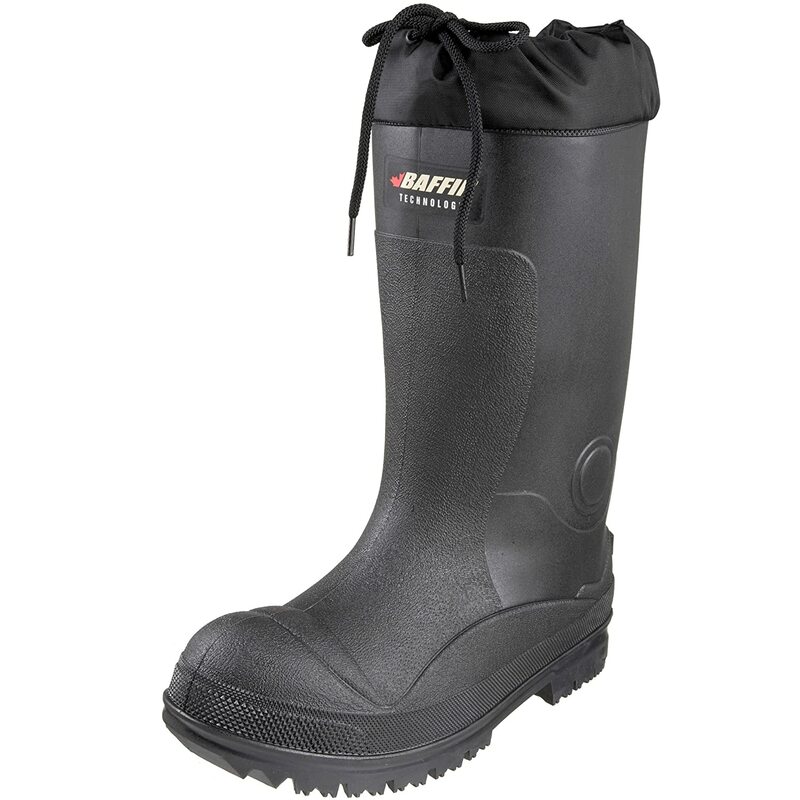 If you’re looking for a great cold weather waterproof boot, don’t pass up this deal! 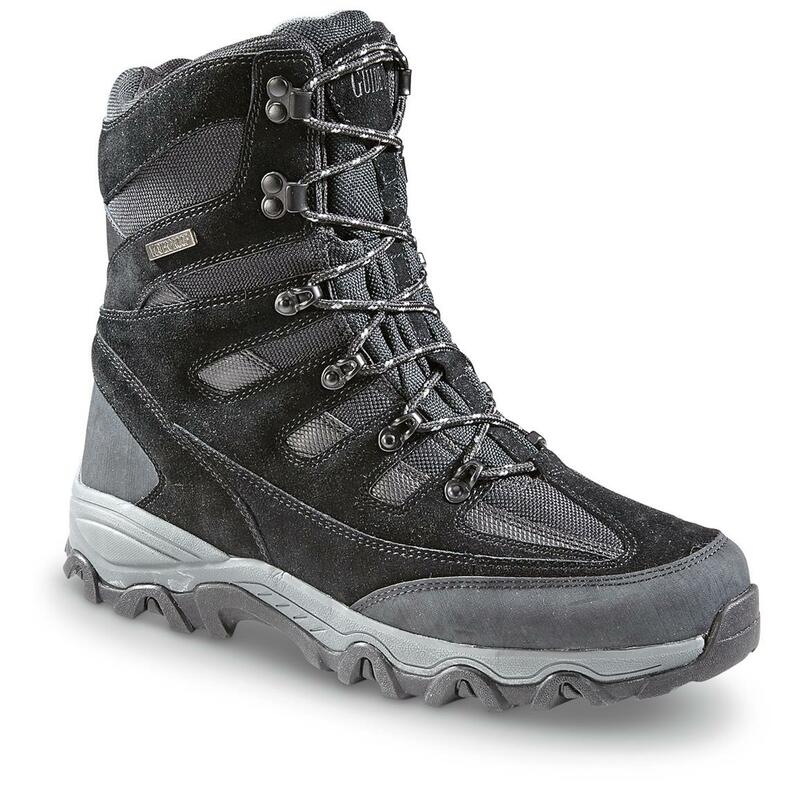 Cabela’s has their Inferno 2000 Pac Boots on sale right now. 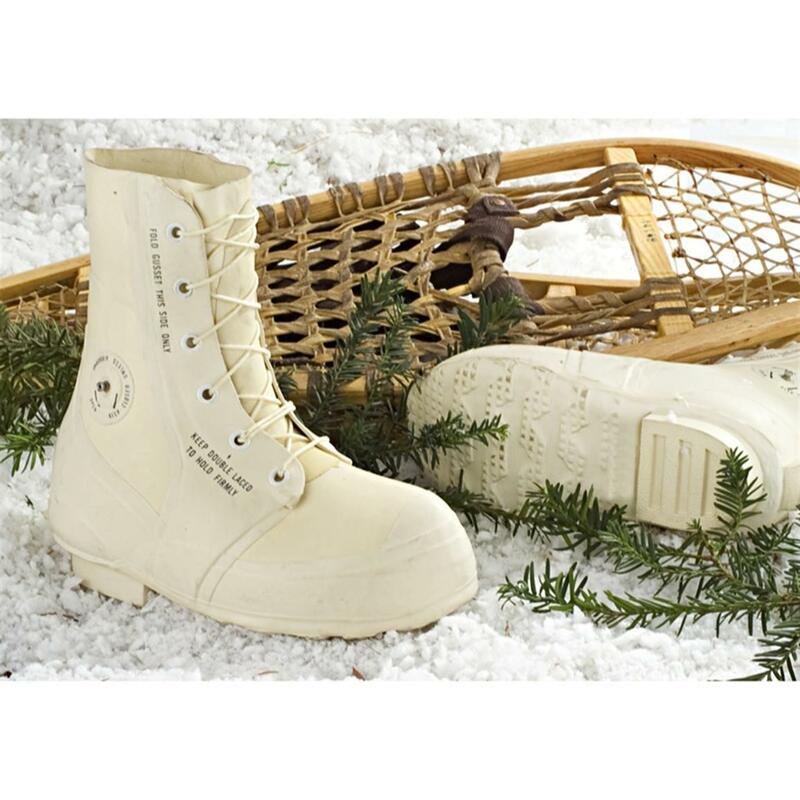 These are popular among ice anglers and make for a very warm ice fishing boot. Grab a pair and keep your feet warm in this winter that’s living up to its arctic predictions! 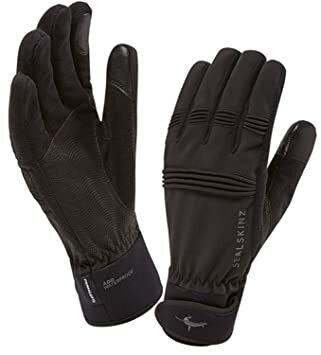 Red Rock Wilderness has a great deal on these Ice Armor Extreme Mitts. These typically sell in the $40-$50 range so at $15 you can get a pair now for well over 50% off! On a tight budget and need a pair of boots? 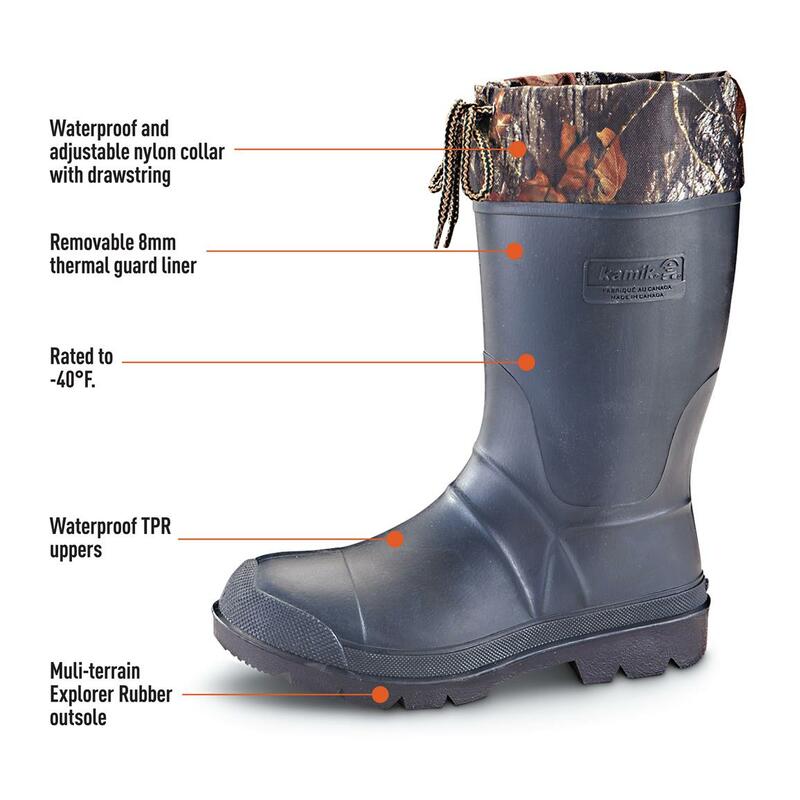 Sportsman’s Guide has a great price on their highly rated Guide Gear Zippel Bay Waterproof Winter Boots. At $32.40 you’d be hard pressed to find a quality pair for cheaper.